Bell has won the last three Xfinity Series races, in a row. He’s currently the series point leader. He’s been with Toyota since his Keith Kunz Motorsports ride in 2013. He’s been singed to JGR since 2015 where he went on to make his 2016 NASCAR Truck run with Kyle Busch Motorsports. However, the Toyota driver might have a bit of an issue going forward. The Toyota driver development pipeline is clogged. Specifically, the JGR side of the program. Joe Gibbs Racing currently fields rides for 37 year old Denny Hamlin, 33 year old Kyle Busch, 26 year old Daniel Suarez and 22 year old Erik Jones. Additionally, Martin Truex Jr drives for the satellite JGR team of Furniture Row Racing. The 38 year old Truex is in the prime of his career, claiming the 2017 series championship. None of those drivers appear to be retiring in the near future. But, there’s a kid winning like hell on the lower step of the NASCAR ladder. Where’s he going to go? 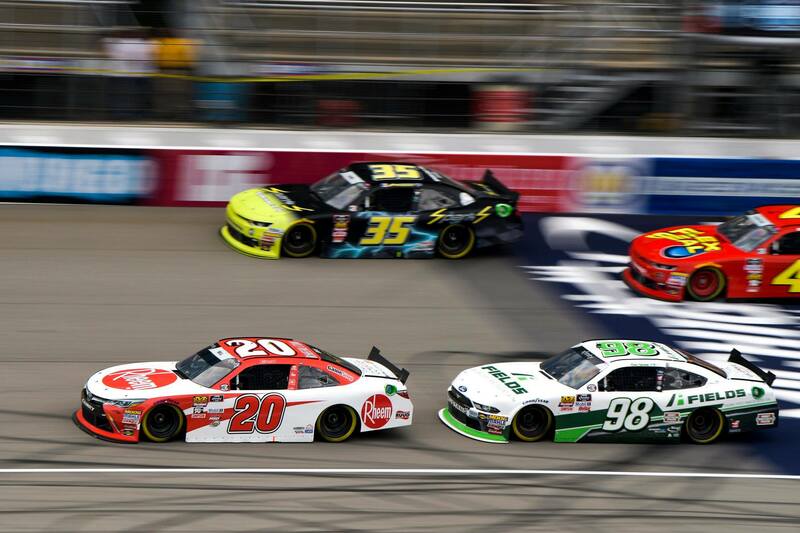 Are you content with running another year in the NASCAR Xfinity Series? “Yeah, absolutely. I love racing in the Xfinity Series. 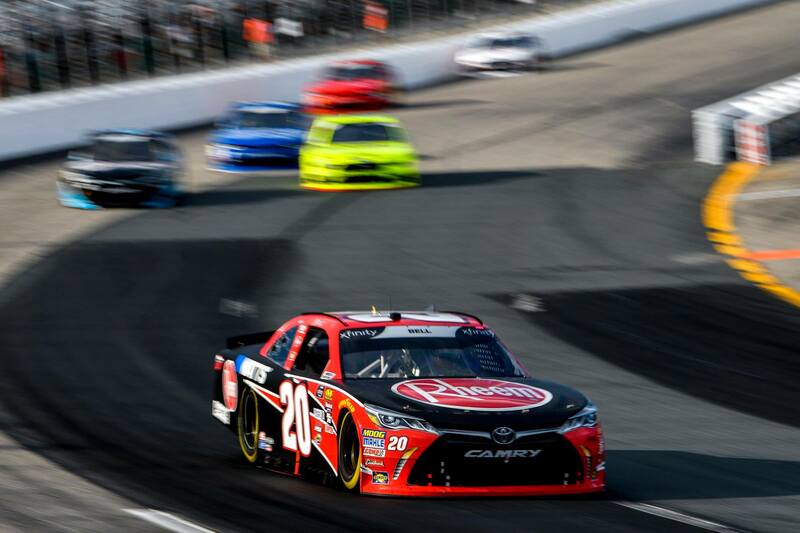 It’s a great place for me to get seat time and compete with some of the best race drivers in the world,” Christopher Bell explained from the Watkins Glen International media center. 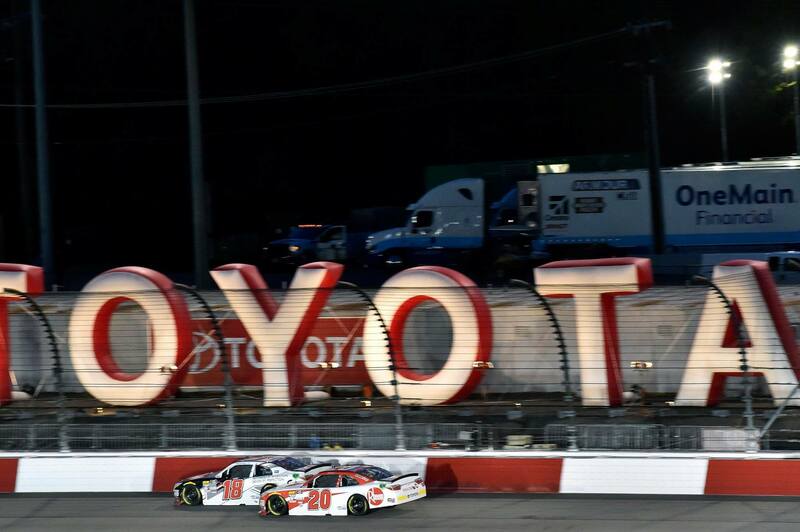 What are you looking for in a NASCAR Cup Series opportunity? Would you take a mid-level ride or would you hold out for a top team? “That’s a good question,” Christopher Bell responds. There’s rumors that someone else is courting you. Are there any plans to get you into a Cup car? This year or in the future? Just as a one off race. Last year, Christopher Bell loaded a 410 sprint car and hit the road for Iowa. Bell went on to finish 8th in the LCQ on the final night at Knoxville Raceway. Christopher Bell will not attend the 2018 Knoxville Nationals due to a busy race weekend at Mid-Ohio. Are you going to Knoxville? Christopher Bell will run in a Trans Am event ahead of the NASCAR Xfinity Series event at the Mid-Ohio Sports Car Course. That Mid-Ohio race weekend is on the same weekend as the 2018 Knoxville Nationals in Knoxville, Iowa.